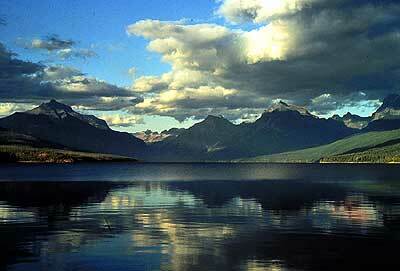 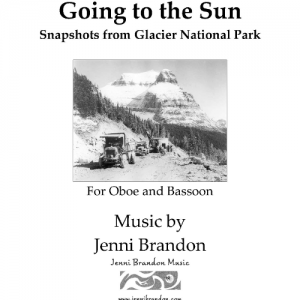 Going to the Sun: Snapshots from Glacier National Park for oboe and bassoon explores the beauty of Glacier National Park in Montana. 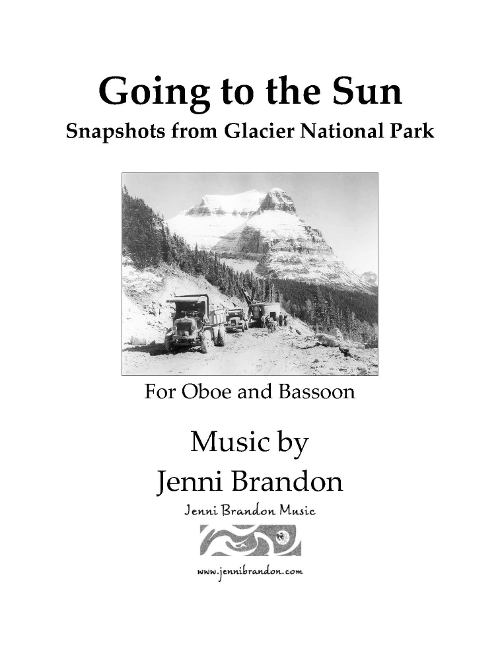 Going to the Sun: Snapshots from Glacier National Park for oboe and bassoon explores the beauty of Glacier National Park in Montana. When Jennifer Gookin Cavanaugh approached me about writing a work, she told me how much she has always loved visiting the park and that it had been a family tradition for many years. 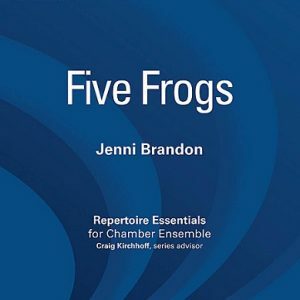 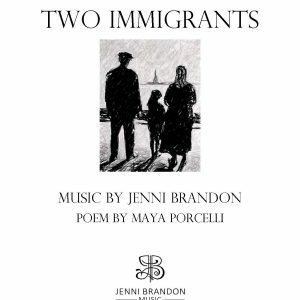 Both Jennifer and Elizabeth Ball Crawford, who premiered this work, taught at the University of Montana at the time of writing this work. 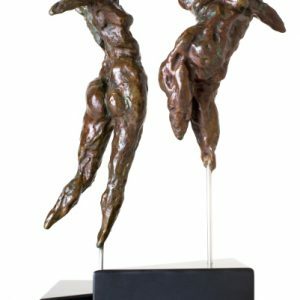 I thought it fitting to write a work that highlighted the performers’ close connection to the area in which they lived. 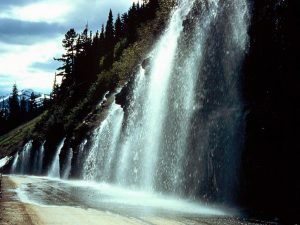 As I began to spend time with hiking books, topographical maps, and pictures taken by many visitors to the park over the years, I knew that a work about a journey through this park would be a great way to share not only Jennifer’s memories, but also the many travelers on the Going to the Sun Road. 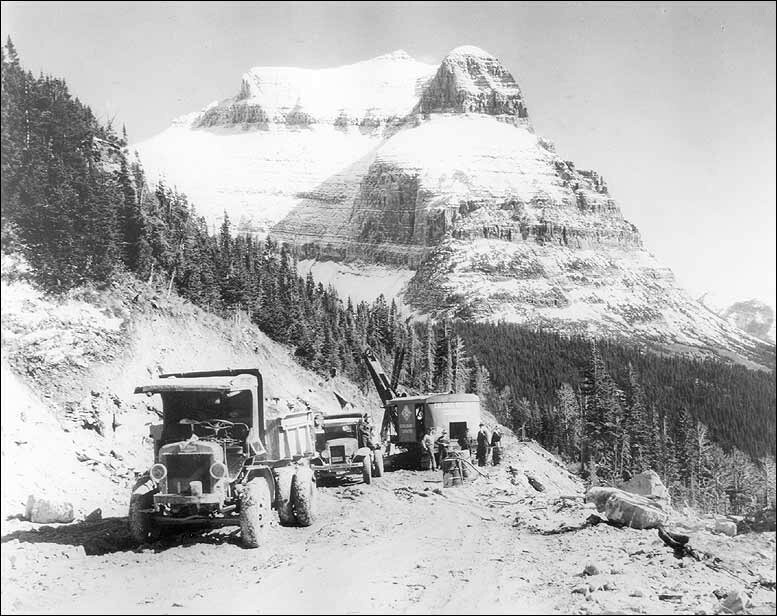 Those fifty miles across the park bring the visitor in contact with lakes, weeping walls, animals, meadows, the Continental Divide, and the power of the glacier that now moves closer and closer to extinction due to climate change. 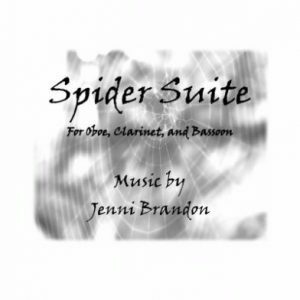 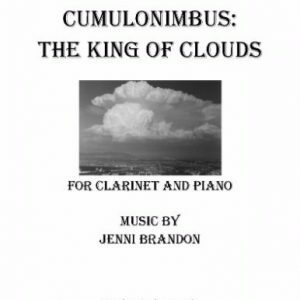 The oboe and bassoon are great story-telling instruments, lending their voices and character to each of these sections, painting the landscape with texture, range, and song. 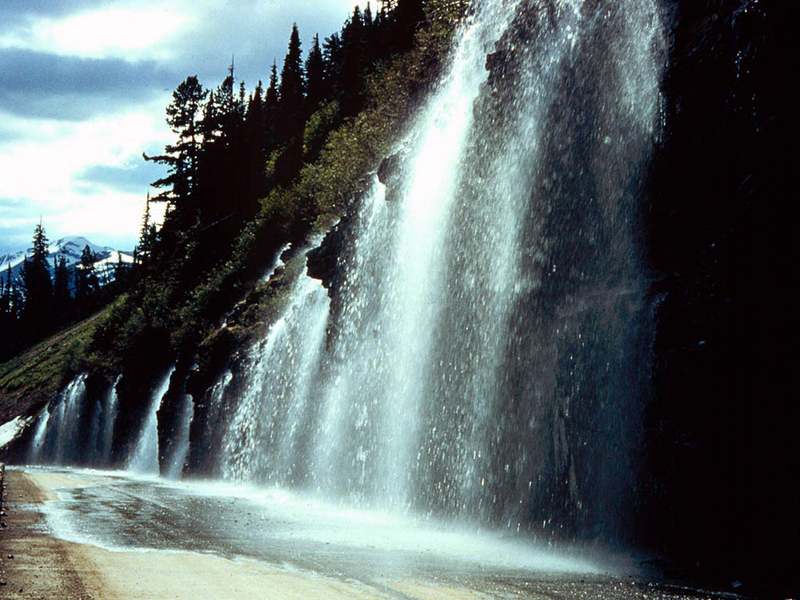 And while the vastness and beauty of this park is too big to capture in any work of music, it is my hope that the listener can travel this road with us through this natural wonder and remember the importance of supporting our National Parks.